One of my many happy tasks at the workroom is photographing new bolts as they arrive. 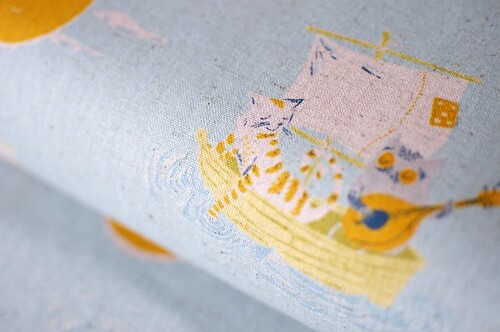 I LOVE photographing fabric. 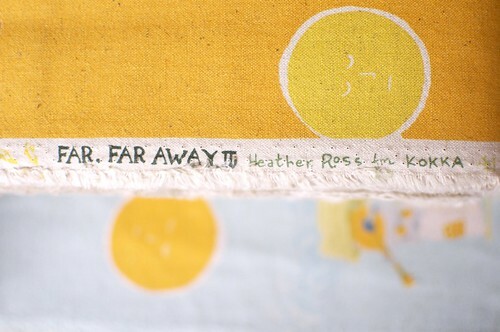 We finally received our shipment of Heather Ross’ Far Far Away II collection. It’s flying out the door pretty fast, so I’m happy I was able to get in these little beauty shots. Sigh. Also, we are finally selling Japanese Pattern Books at the workroom. Yep. You asked for it! Great photos! What type of camera to you use? What fun! I love taking pictures and taking pictures of beautiful things is even better! 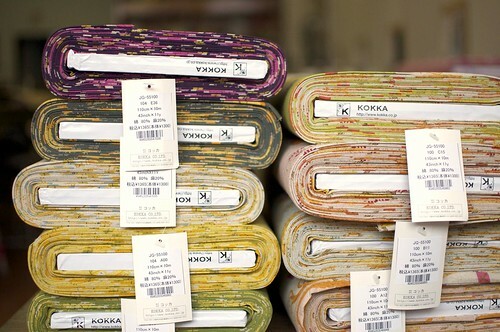 Those fabrics definitely qualify as beautiful! Ah! Japanese dress books at the workroom? Amazing! jennifer – thanks! i use a nikon d90 and right now i am mostly using a 35mm 1.8f lens that i really love. 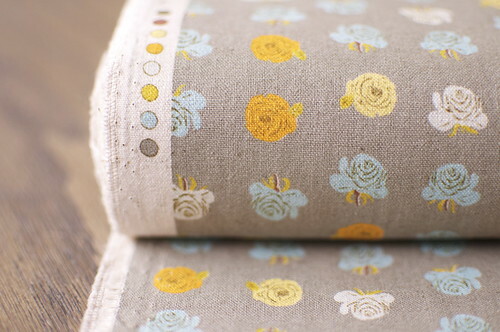 aprile – everybody loved that grey rose fabric, it sold out in less than a day! katie – i’m so happy i re-discovered photography, i’m having so much fun with it. katherine – it’s so exciting to have these books in the shop. too much fun! emily – the change of seasons definitely makes me feel that nesting urge. i’m excited to get super crafty this fall!